Here is the list of squad announcement dates of all the participating teams in the forthcoming ICC Cricket World Cup 2019 which begins from 30th May. With the cricket World Cup knocking on the door, all that remains is the announcement of the final squads who will be bound for the global cricketing extravaganza. While a New Zealand have already announced their squads, the majority of the participating teams are yet to announce their final squad. Team India have announced that their squad will be announced on the 15th of this month which be decided by the national selectors led by M.S.K. Prasad in Mumbai. Pakistan and South Africa will be announcing their squad just three days after India on the 18th of April. Bangladesh are also expected to announce their squad between April 15 and 20th. There has been no confirmation on the dates of squad announcement from Australia, West Indies, Sri Lanka and hosts nation England. With the tournament starting from May 30, the tight schedule of Indian Premier League leaves little time for a much-needed rest ahead of the World Cup. The final date of squad announcement for the World Cup is April 23rd and all the teams will release their England-bound squads within the speculated time. India, the 1983 and 2011 world champions will kick start their campaign on 5 June against South Africa at the Hampshire Bowl in Southampton. 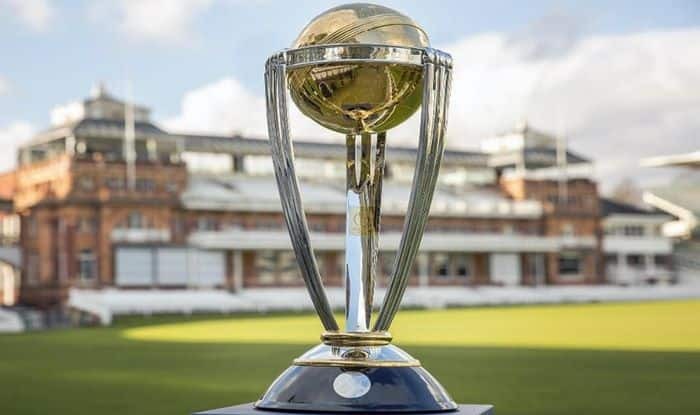 According to the ICC schedule, Old Trafford in Manchester and Edgbaston in Birmingham will stage the two semi-finals on 9 and 11 July, while Lord’s will play host to a World Cup final for the fifth time, on 14 July. All these three matches will have reserve days. Eleven world-class venues will be used in the 46-day tournament in which each side will play the other once in a single-league format with the top four sides after 45 matches progressing to the semi-finals. West Indies: Date Not Yet Confirmed.